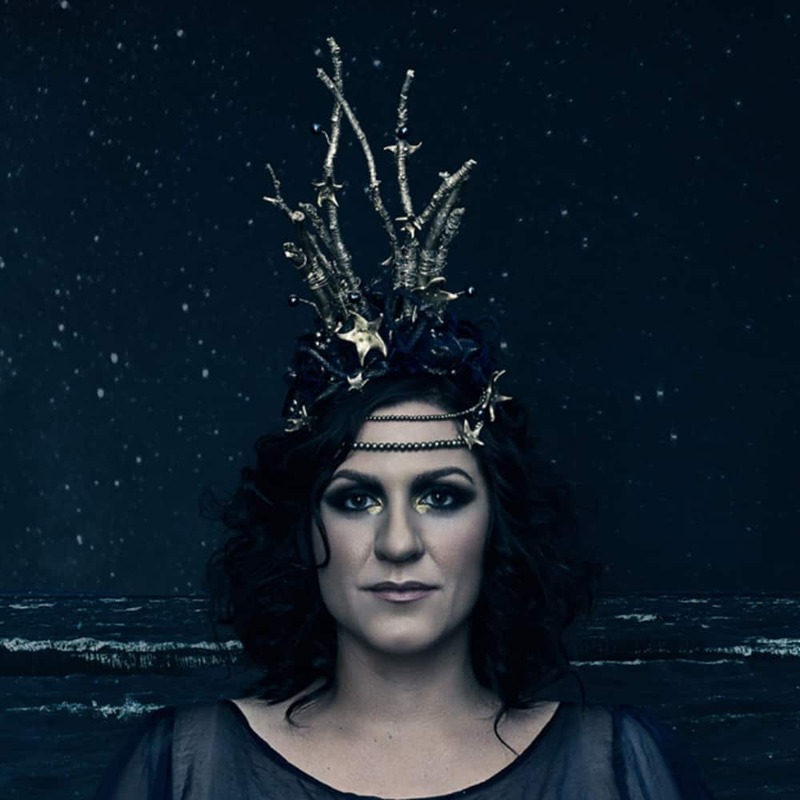 Emily Davis is an insightful songwriter, who splits the difference between folk and rock. Driven by her syrupy voice and evocative lyrics, her third album ‘You, Me & the Velvet Sea’ contemplates love in all of its incarnations, conjuring cinematic images inspired by the ever-changing mood of the sea. Emily Davis will collaborate with Jessica Wishart on the Semaphore Songs project in 2018.